Come home to spacious floor plans with 9' ceilings, gorgeous crown molding, large walk-in closets and expansive windows for an abundance of natural light. Enjoy easy access to I-26, quick commutes to Downtown Columbia and Lake Murray and the convenience of ample shopping, dining and recreation just minutes from your door. Kick back with a book at the invigorating zero-entry pool, unwind with friends in the lively clubhouse with Internet Café or work out in the cutting edge fitness center and wellness room. 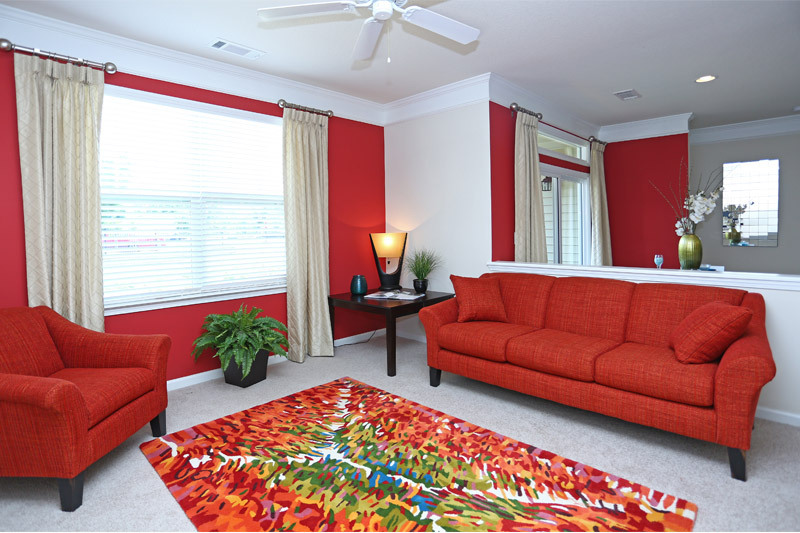 For a lifestyle of luxury, comfort and convenience, Abberly Village is the place!